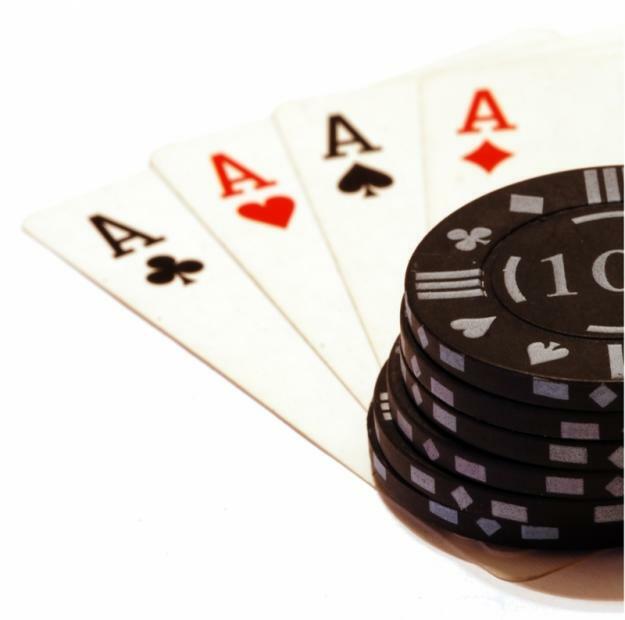 Many poker novices wrongly believe that the only way to succeed in poker is on the back of a winning bluff. There is however more to the game than a stony poker face. Though when used correctly by experienced players the bluff can indeed represent a potent weapon, seasoned professionals recognize that it is only one of many poker strategies and should be used sparingly and only at the right moment on the right players. One of the main differences between playing Texas Holdem at a famous casino like the Bellagio and playing one of the different poker games offered by online poker sites like Fulltiltpoker is that in the second case you do not need a poker face to succeed. As a matter of fact, though bluffing may not always be the most appropriate poker strategy to employ, you will need a steely poker face if you are going to succeed at a real poker table when that moment arises. A good poker face is both expressionless and casual at the same time. If you struggle with your poker face try using props such as sunglasses to help you fool your opponents… or consider playing online only. It is important to remember that despite the image perpetrated by Hollywood films, bluffs are used quite rarely by poker professionals and always with caution. Only experienced poker players who have developed the ability to read fellow players’ tells should attempt the bluff, and even then, it should be used now and again lest it become easy to predict. 3. When should I bluff? Timing is crucial when it comes to bluffing. There are no rules dictating when you should bluff, so it all comes down to natural intuition and experience. Of course as with most techniques, practice makes perfect, so the more hands of poker you play, the better you will become at identifying the right moment to bluff. 4. Who should I bluff? As a general rule, do not attempt to bluff experienced players. On the whole, target beginners and timid individuals, particularly if you are fairly inexperienced yourself, and remember that bluffing one or two players tends to be more lucrative than trying to bluff three or four players. Use your position in the game wisely. If you are last to move you will have more time to analyse your opponents and can use this information to your advantage. Use the time to observe other players’ tells and body language, thus identifying whether it is the right moment to bluff. Finally, remember that bluffing is a very subtle art form that could cost you a great deal of money if used too frequently or without suitable experience.